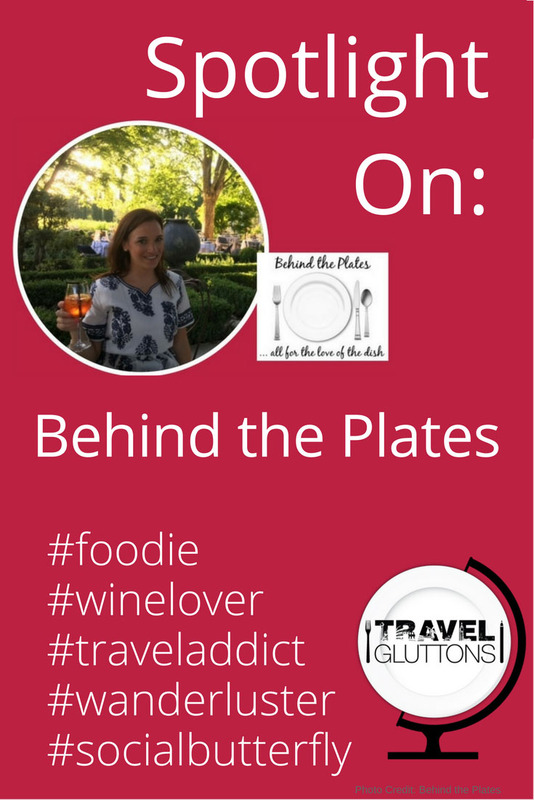 I’m Missy Raho, the creator of Behind the Plates. I’m a Jersey Girl born and raised with a huge passion for food and a large case of wanderlust. It all started with a trip to Paris with my grandparents when I was 11 and grew as I studied abroad in Italy and developed a background in the hospitality industry. Years later I still travel every chance I get and continue to explore the culinary world with fervor. 2. 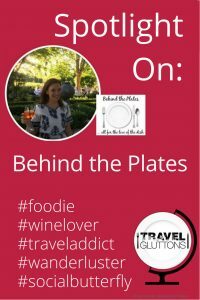 What is your site ‘Behind the Plates’ about? 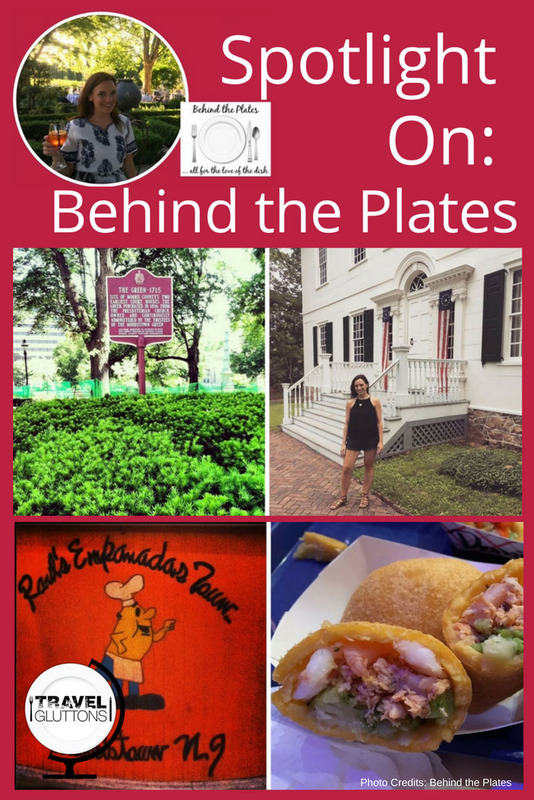 Behind the Plates is a food focused blog centered around exciting recipes and my visits to restaurants (both local and during my travels). As my travel bucketlist continues to get checkmarks, the travel portion of the blog has continued to expand with more tips, things to do lists, and hotel reviews. The blog’s mission is “…all for the love of the dish”. I know all things in my life revolve around this, my passion for food, and I hope I can share just a piece of that with everyone. You can share in all my foodie and jetset excitement on my Instagram, Twitter, Facebook and Pinterest. 3. What is one food tip you would give about Morristown in New Jersey? I live in a fairly suburban northern New Jersey town called Morristown. It is thriving with activity and new restaurants are popping up every couple of months as it continues to build into a small city. One of the best things about New Jersey is the diversity of our residents and the vast amount of farm land we have. It brings a huge array of cuisines to our towns and honestly I find that it’s hard to beat the culinary talents of some of the chefs around the Garden state. That being said, my advice for Morristown or any other New Jersey location is first that you can always count on the classics (Porkroll, sub sandwiches, pizza, Italian food…), that’s a given and a safe bet. But also be willing to step outside that box and try some of the other hidden treasures NJ has to offer. There is plenty of Farm to Table establishments along with Spanish, Indian, Greek, Portuguese, Middle Eastern, etc. cultures bringing great food to the table! 4. What is one travel tip you would give about Morristown, NJ? Morristown is one of the oldest and most historic towns in New Jersey. Many people who live there take for granted the tourist attractions that are right under our noses. 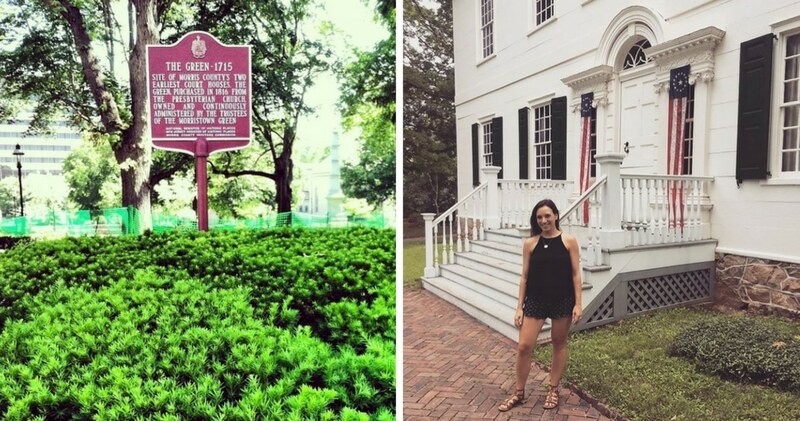 From the oldest National Park (Washington Headquarters) to a revolutionary encampment ground, to the historic Morristown Green and the turn of the century estates to explore, there is always something to do. My advice would be to take advantage of these landmarks while enjoying the new age center of town with its bustling shops, restaurants and bars. It’s a fantastic mix of modern and vintage for people of all ages. 5. What is the best thing to eat in Morristown, New Jersey? 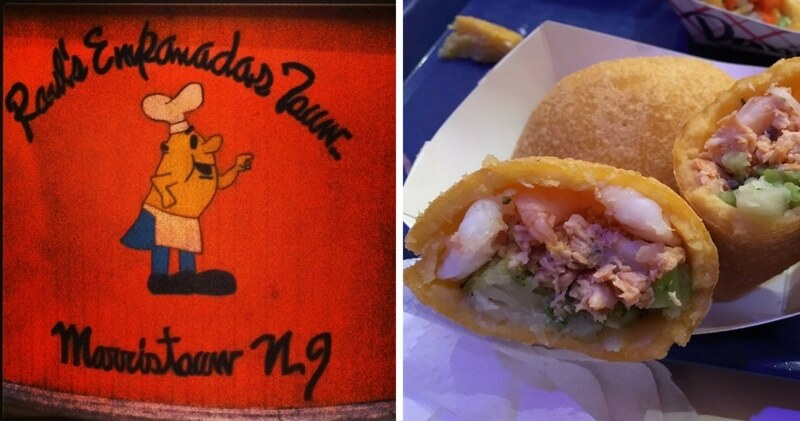 My personal favorite bite in all of Morristown is “The Rock” empanada from Raul’s Empanadas (see I told you Jersey isn’t just known for it’s pasta and pizza pies!) Raul’s is usually an end of evening stop for me and my friends who frequent it. If you wait until bar close time the line will be out the door. The authentic fried pockets of dough are stuffed with a variety of meats, cheese and vegetables. The Rock is just a simple beef and cheese empanada but it is warm, crispy, comforting and downright delicious! My husband and I even had these little treats at our wedding for our guests, that’s how much we love them! 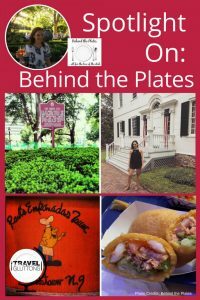 One Response to "Spotlight On: Behind the Plates"